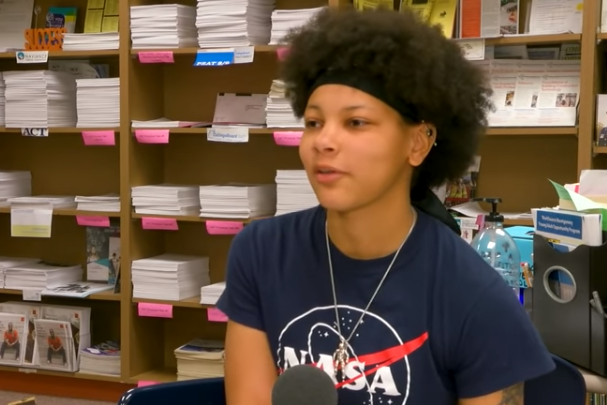 Ever since kindergarten, Clarksburg High School senior Sienna Williams has been determined to become an astronaut — and she is finding out years of hard work were worth it. 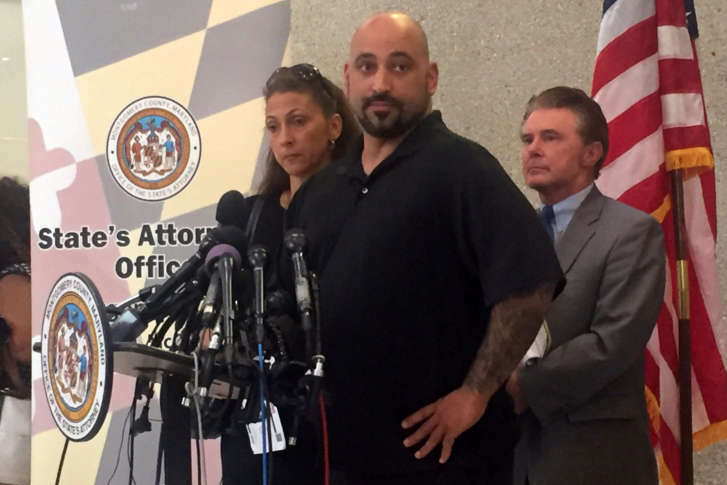 Prosecutors say a Mexican national who was convicted of sexual abuse of a minor in Maryland and was deported multiple times has been sentenced for being an unlawfully present alien. 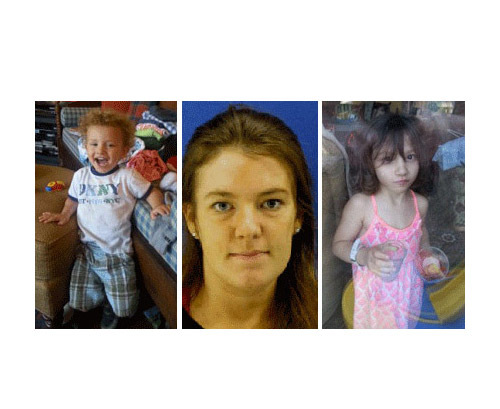 A Clarksburg mother indicted on murder charges for the disappearance and deaths of her two young children, Sarah and Jacob Hoggle, was ordered held without bond Thursday. Police have released surveillance footage Monday of a Clarksburg, Maryland, pharmacy getting robbed on March 23 and need help identifying the person in the video. 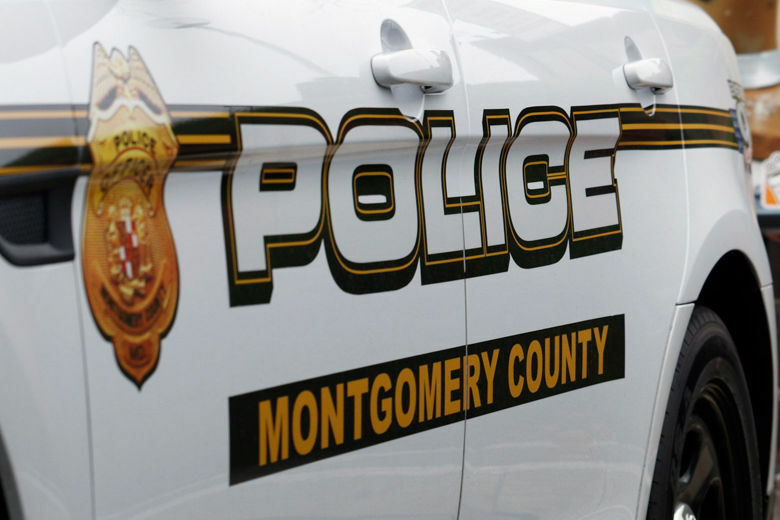 Investigators determined that a school shooting threat posted on social media Sunday posed no credible danger for Clarksburg High School in Montgomery County, Maryland. 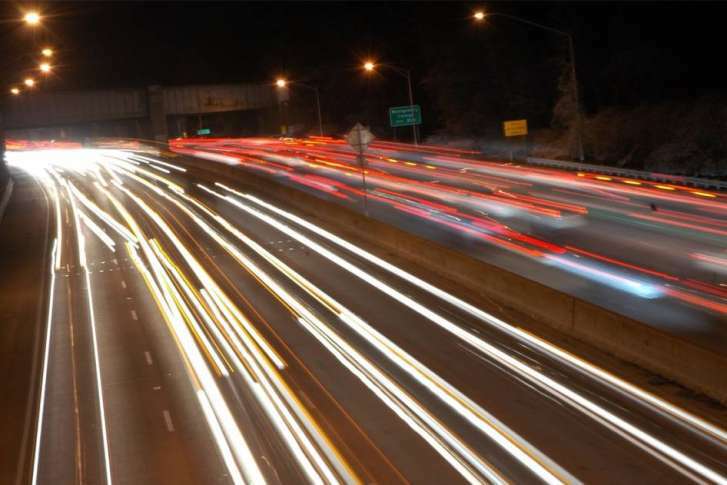 A Montgomery County police officer is in the hospital after being struck by a car on Interstate 270 in Clarksburg, Maryland, early Thursday. 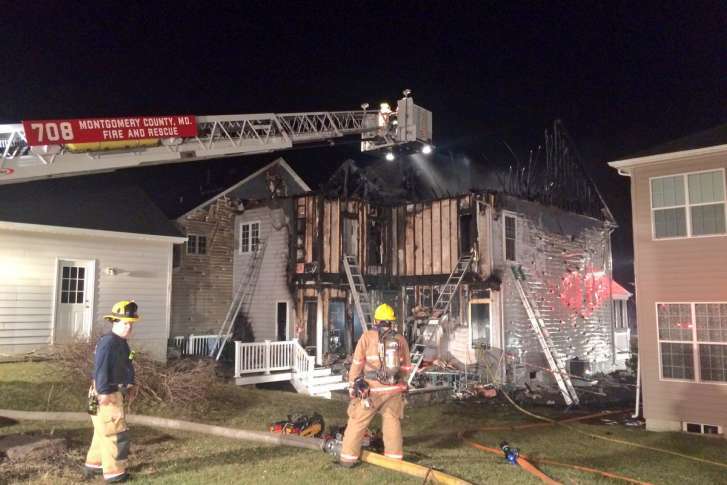 Montgomery County Fire officials reveal the source of a Sunday morning house fire in Clarksburg that caused about $700,000 in damages. 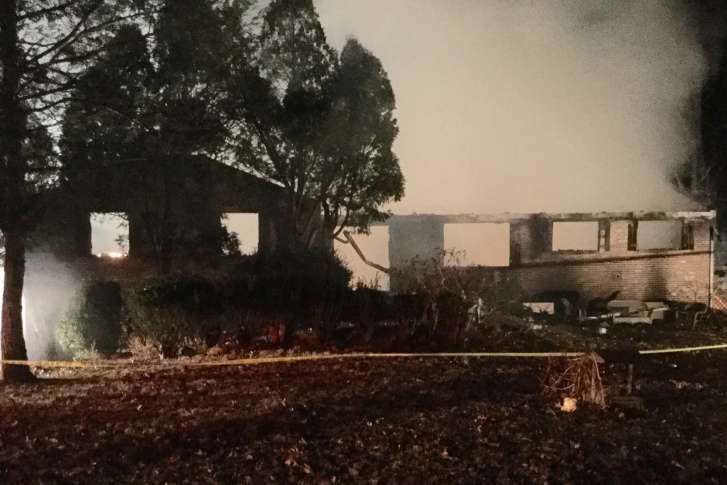 The fire caused more than $700,000 damage on Haines Road. A 26-year-old aspiring Christian rapper has been convicted of second-degree murder for intentionally running over a friend during an argument about CDs. Two years ago, Catherine Hoggle was the last person to have contact with her children, 3-year-old Sarah and 2-year-old Jacob, before they were reported missing. Two years have passed since Sarah and Jacob Hoggle were last seen alive. Their mother remains at a state mental health facility, where she has been since her arrest days after they were reported missing. 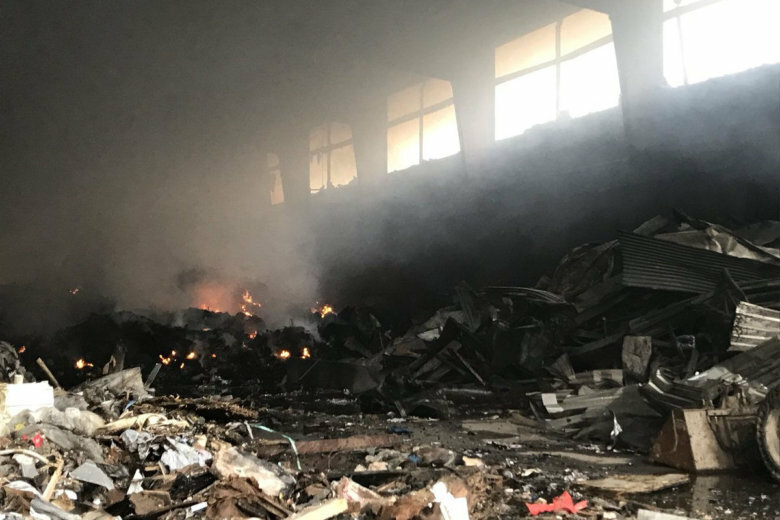 See a timeline of events in the case.